Even if you plan on doing mostly machine sewing, there will always be cases where it'll be necessary to do some hand sewing. 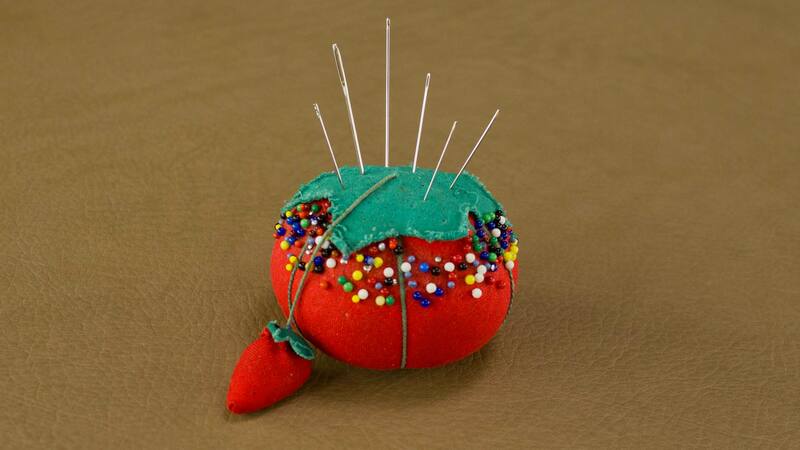 If looking at a large wall of sewing needles makes your head hurt, then this is a the tutorial for you. In this video, we cover the most common type of hand needles you'll come across as a sewist, plus what they're most commonly used for. 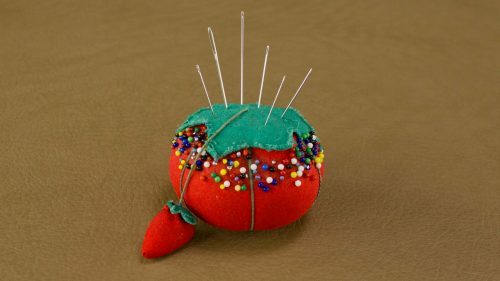 Even if you're not new to hand sewing, there may still be some valuable information that you can learn, especially if you're like me and just grab whatever needle happens to be in your pincushion. It's important that you use the right needle for the job. Not only will the right needle make you job easier, but the wrong needle could damage your fabric. We also go over needle sizes and how to thread them.